In the past, people used to say that it was witchcraft to have HIV/AIDS especially among the grownups thinking that they had engaged in dubious and filthy activities like stealing silver fish. Surprisingly, it’s no longer the case when you interact with Queen Sheila a young one who the Bible describes as an angel and innocent to find her HIV positive. Through our field officers, we identified Sheila whose parents succumbed to HIV, she was left in the hands of an aged grandpa who was also vulnerable but was willing to stay with her. Unfortunately, the only left guardian angel to Sheila also died soon after the death of her parents. This situation left Queen in sole and hopeless state, the combination of being an orphan and being HIV positive made her distressed. Though as a young girl at an early age of only four, she could not too much feel the pain of taking ARVs on a daily basis with or without a good feeding. She goes to school in a local privately owned poor school currently in baby class, this is one of the schools in the rural area for the poor since they pay and demand little as far as school requirements are concerned, however, even if the school fees and other school requirements are minimal, Sheila cannot afford, she goes to school without books, pencils, walks a distance of 3km to and from school with bare foot, she does not have a uniform, she does not get lunch neither breakfast despite her status of being HIV positive because she cannot pay for such meals. She is ever on the list of those to be sent back for school fees thus miss some lessons. 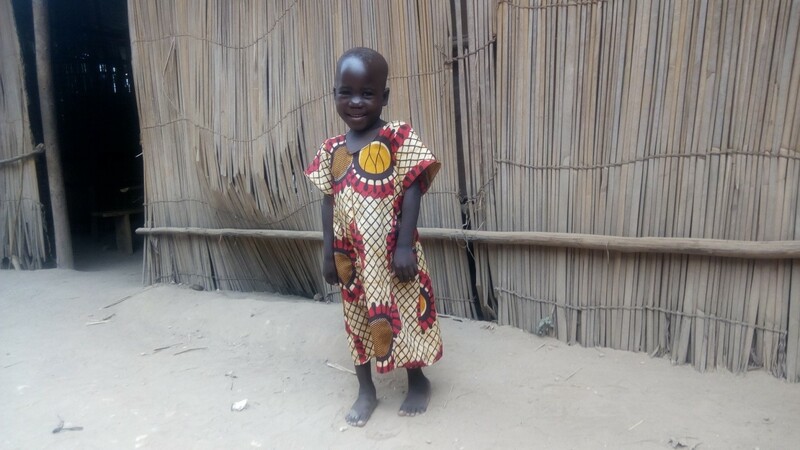 By the time Denise Foundation staff reached there, they met Sheila at home because she had not yet paid for everything that it takes to call one a school pupil. 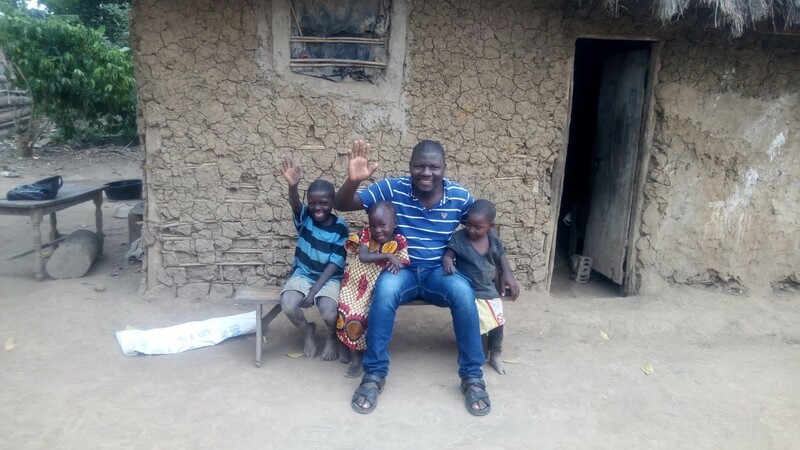 When we reached home, we found the situation was worse, the household that adopted her is made up of eight occupants, mud and wattle and grass thatched which seemed leaky during rainy season. We still found out that, the good Samaritan household is food insure, and on that very day, we met them taking tea without sugar alongside roasted ground nuts. Remember, Sheila is HIV positive and is taking ARVs, therefore she requires good nutrition which the good Samaritan cannot afford. From the above, all DFU staff decided to raise some funds locally and pay for Sheila’s education fees; we provided books and pencils and paid for her lunch at school. However, a lot is still needed to restore hope in the life of Queen Sheila and to generally support the household of a good Samaritan.